By Sia in Social Media. July 3, 2017 . 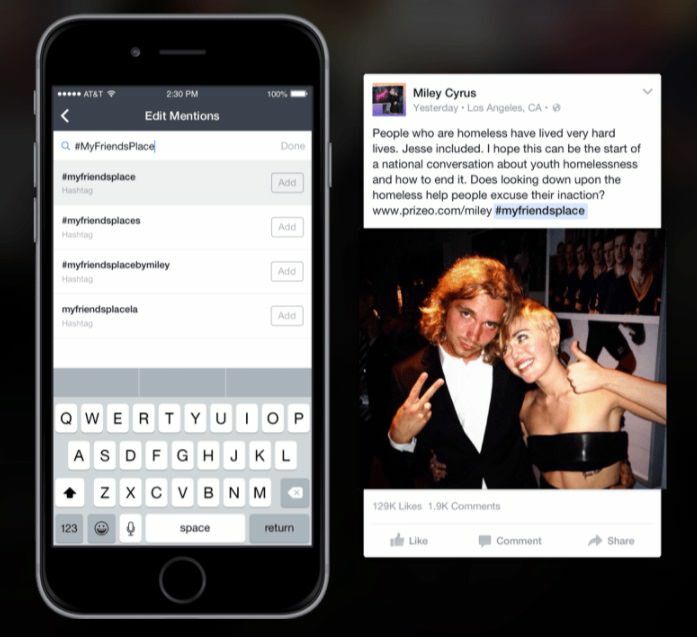 Facebook has recently launched some cool features and is planning to do much more. On the video content front, after introducing features like Facebook Mentions, the company will take its video content ambitions to the next level, as the it is preparing a new app that would focus on video creation. Announced at Facebook’s VidCon Friday online conference, this upcoming video creation app will be released at a yet-to-be-specified date this year. While the app will build upon the aforementioned Facebook Mentions feature, the company will also be introducing a new creative kit, giving content creators access to a series of new tools. 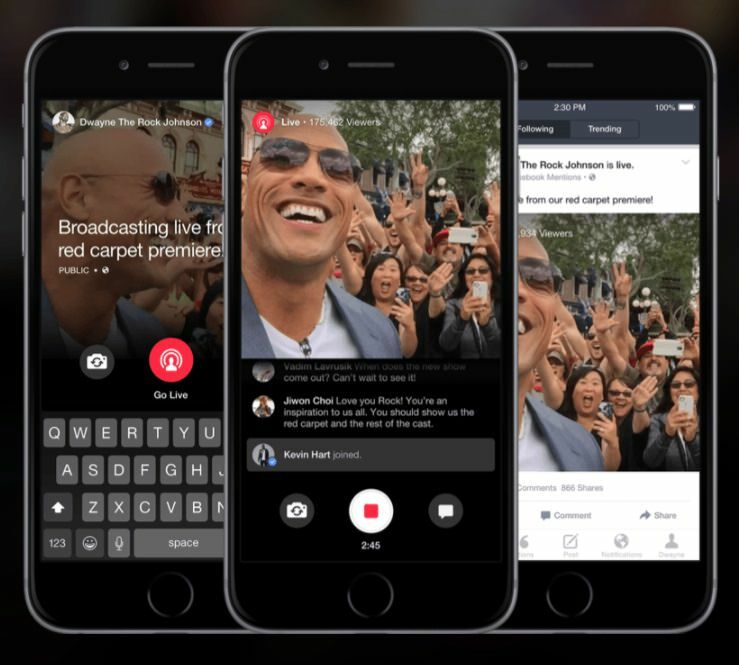 For the social side of things, this new video app will still allow you to access Facebook Live. It will also include a new Community tab that lets creators interact with their followers across Facebook, Instagram and Messenger. Additionally, the app will also give creators more insight regarding their followers and their content consumption habits. Before you get too excited over Facebook’s new video app, you should know that Facebook will be restricting access to the app to verified accounts at the beginning. If you’re account isn’t verified, you’re going to have to wait until Facebook decides to make the app available for everyone. Seeing as Facebook hasn’t given a solid release date for the app itself, it’s probably safe to say that public access to the video app won’t be coming till at least 2018.